With the big game right around the corner, many people are starting to plan their Superbowl parties. Some of the big traditions when throwing a Superbowl party involve ordering pizza and wings, and of course, stocking the parties with various kinds of beer and drinks. Although the pizza, wings, and beer may be enough to throw a killer party, why not ensure a victory and spice of your party with other events and traditions? 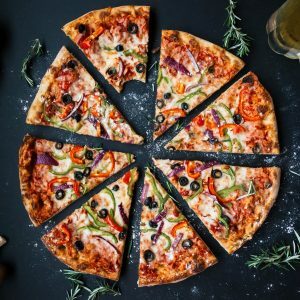 Not to say that you have to ditch the pizza and wings, but add a little more life to the party by requesting that people bring a side dish or unique drink. That doesn’t seem too uncommon, right? You can put a little twist on the type of food they have to bring, however. 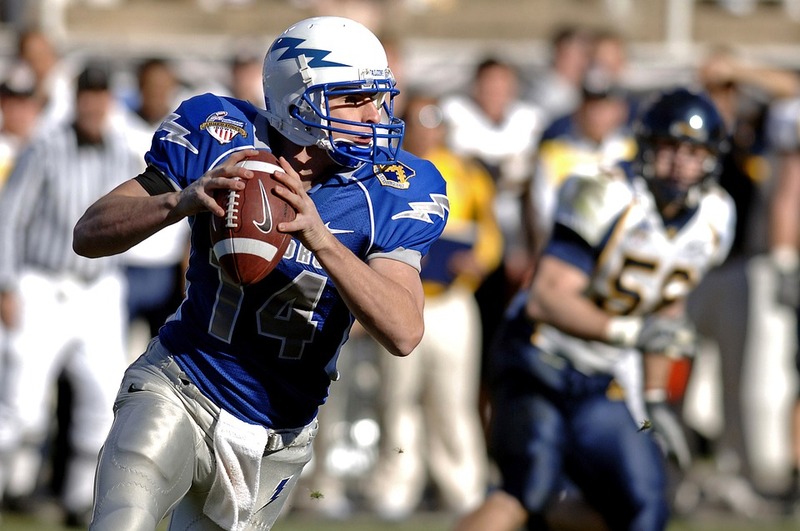 Encourage your participants to bring a dish or beverage in recognition of their favorite Superbowl team. For example, people can make cakes decorated with their team logo, or add food coloring to their favorite dish (which obviously would be their favorite team’s colors). The possibilities are endless! To ensure that people participate, offer a prize (stated on the professionally written invitation) for the “best side dish” award, based on appearance and creativity. Let’s face it, decorating is a lot of fun, but can also be a burden when setting up a party. Encourage everyone to show up at your party a half an hour early with a decoration in hand. They can be store bought or homemade. Make a contest out of it as well, and offer a prize for the best “decoration” award. This can be beneficial to the host and exciting to the guests. The host will not have to spend the extra money to spice up the atmosphere, and the guests will have a good time trying to create or find the best types of decorations in hopes of winning a prize. Let’s face it, everyone loves prizes! Other than using some type of 50/50 raffle or betting poll methods at your party (where a couple of people can win from a pool of cash), try something different this year. Do a halftime grab bag theme where everyone can come out a winner. Do a grab bag gift exchange. You can limit the amount spent on items for the grab bags, between $10 – $20. Everyone has to fill a brown paper bag with goodies of their choice. At halftime, everyone will have the opportunity to pick a grab bag. It is a win/win situation for everyone! You can still do the traditional football polls, of course, but the grab bags will add more excitement to the party and leave everyone a bit satisfied even if they can’t win a poll. Who doesn’t love dressing up? Request that your guests dress up in their favorite team gear. On most occasions, people will try to add humor to their get-ups. Once again, offer up a prize for the “best dressed”. They can wear outfits bashing the teams they hope will lose, or create a costume that supports the team they want to win. Either way, it will be a fun and inventive idea that will help push your party to the top. Listed above are just a few ways to change up your Superbowl party. They are ways to spice up the necessities of your party and bring a little more anticipation and excitement. Not to mention, it can take a little bit of the financial responsibilities off of the host. Regardless of who wins the Superbowl this year, you’ll know your party was ranked number one!